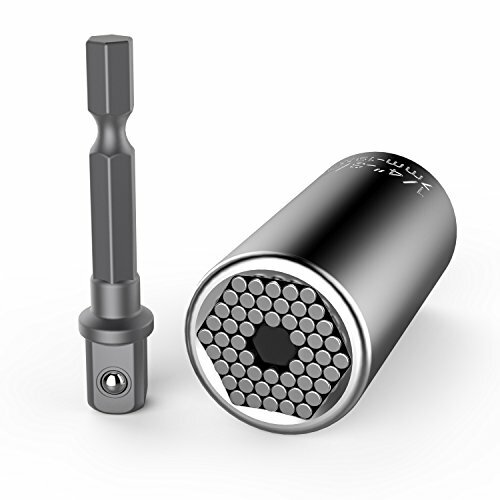 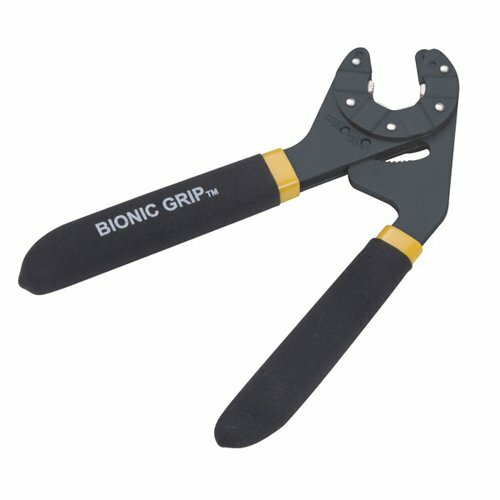 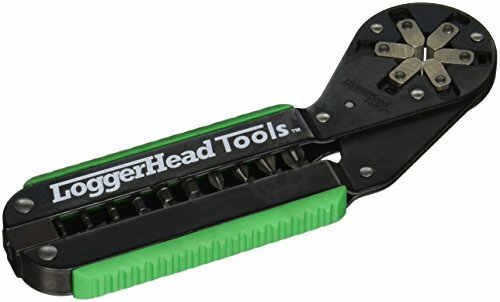 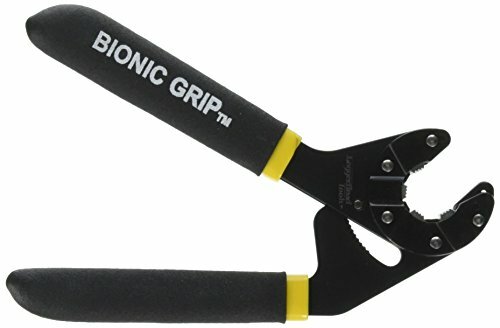 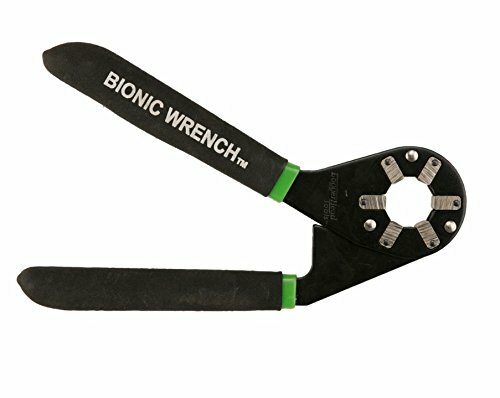 LOGGERHEAD TOOLS Bionic Grip Wrench - Model . 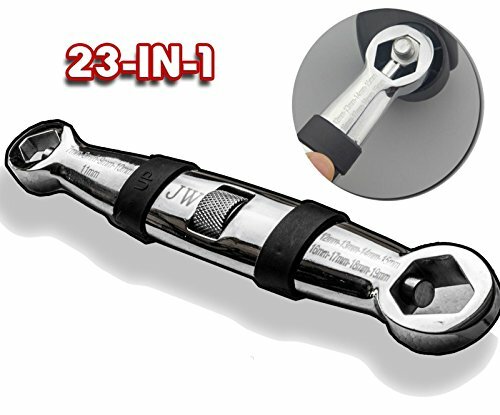 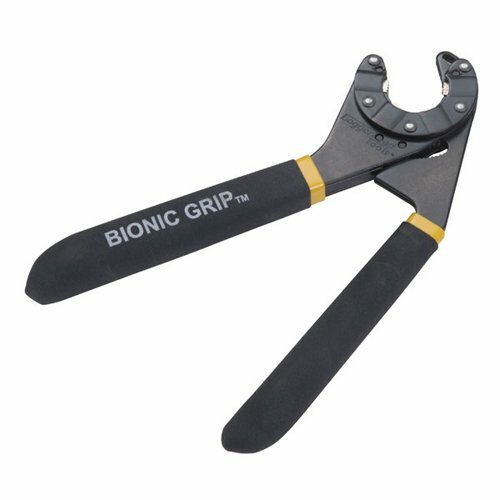 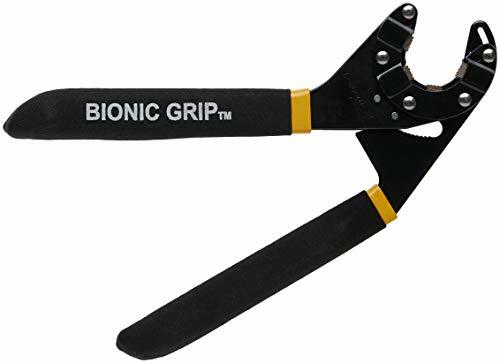 : BG6 Finish/Coating: Black-Oxide finish SIZE: 6"
LOGGERHEAD TOOLS Bionic Grip Wrench - Model . 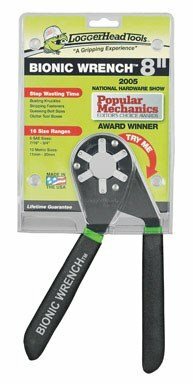 : BG8 Finish/Coating: Black-Oxide finish SIZE: 8"